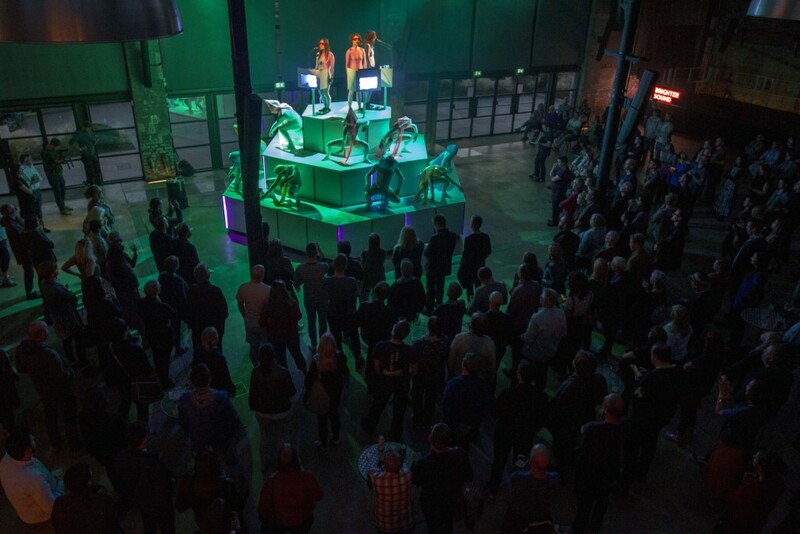 On Friday 31 August we headed back up to Newcastle for the penultimate Hexagon Experiment – Stealing Sheep’s epic ‘Wow Machine‘. 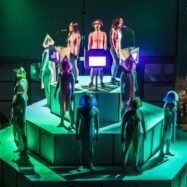 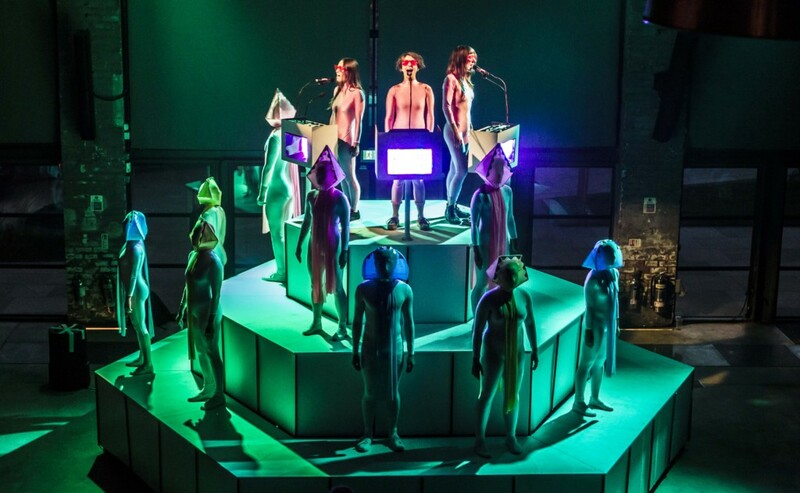 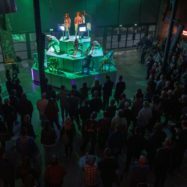 Liverpool art-pop trio Stealing Sheep presented theatrical-musical-dance-art spectacular, in tribute to the electronic music pioneer Delia Derbyshire. 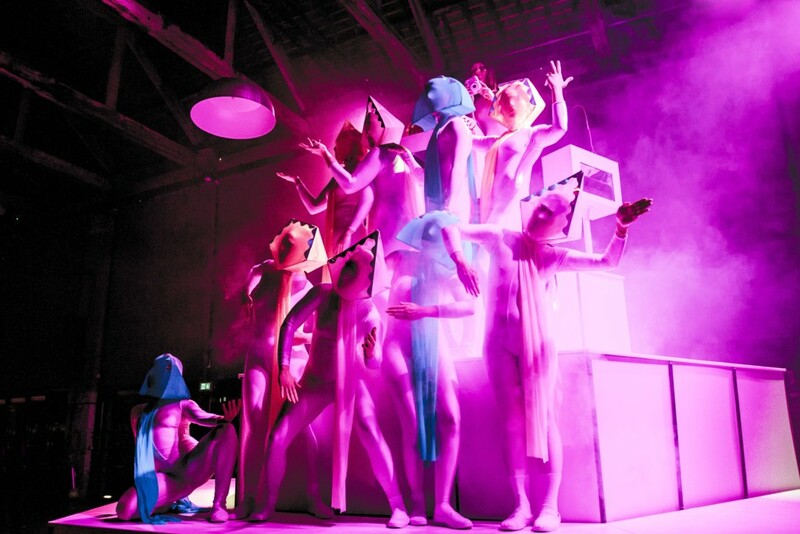 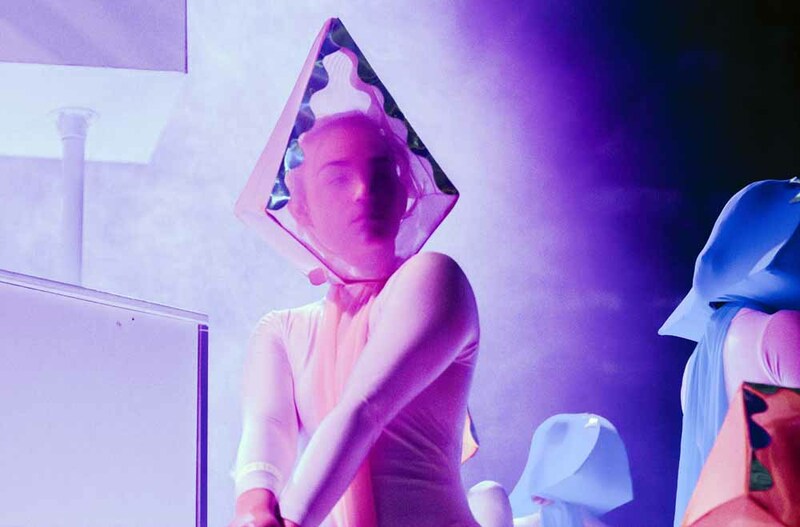 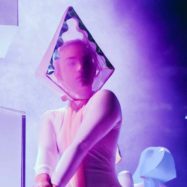 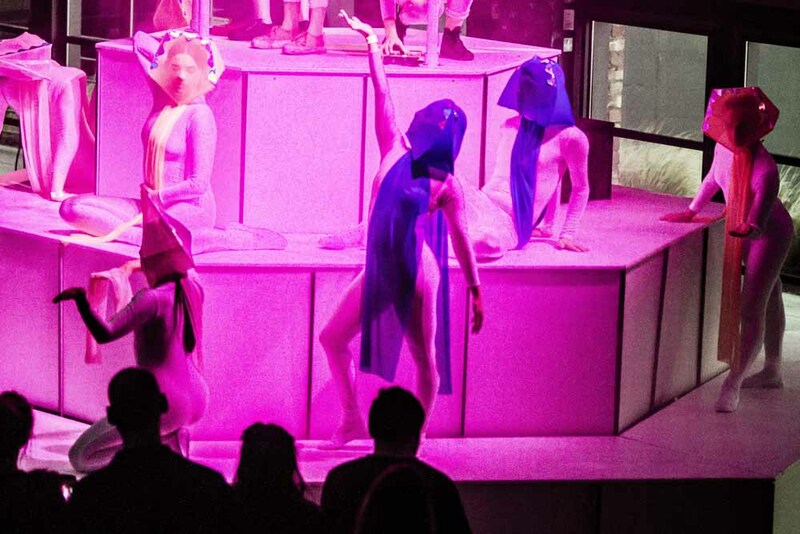 With technical wizardry from experimental performance producers The Kazimier, stunning costume design from Hannah Bitowski and excellent choreography from Kate Cox. 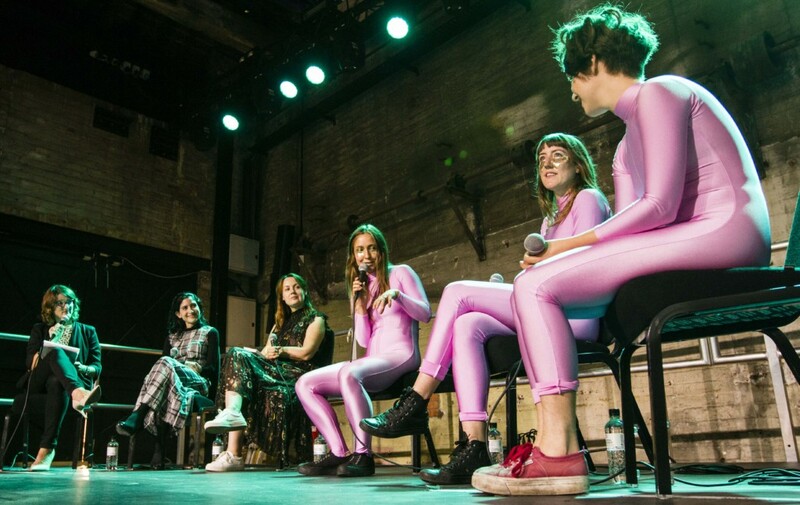 The event’s pre-show discussion was hosted by BBC Radio 6 Music DJ, producer and broadcaster Nemone who was joined by Stealing Sheep, comedian (and Delia Derbyshire fan) Helen Keen and lecturer in Sound Production at the University of York and Chair of the Audio Engineering Society Dr Mariana Lopez.